We all know that friend of a friend who is a “wedding photographer” and will give you a cheap package to “help you out”, only to leave you horrified when you see your “edited” photos six months later. We also have all heard the horror stories about wedding photographers who either didn’t deliver on their promises or simply didn’t deliver at all!! While everyone loves to save a buck or two and find affordable options for their wedding photography there is a big difference between “affordable” and “cheap”! New Yorkers love a good deal.. the $3 dollar draft beers at your favorite local bar during happy hour, bottomless bloody mary’s at the rooftop brunch spot and living social deals for half-off on massages at that posh spa on 5th avenue are a few of the reasons we are willing to pay an arm and a leg for 500 square feet of living space in the Big Apple! But every savvy New Yorker knows to proceed with caution when prices seem too good to be true so be sure to apply “street smarts” when choosing a wedding photographer, after all you only get one chance to capture your big day so while that cheap “fresh-out-of-college hipster aspiring photographer” may seem like a good choice, it’s best to leave your wedding photography to the professionals! So… what do you look for when searching for an affordable wedding photographer in NYC and Brooklyn ? There are several things to consider.. 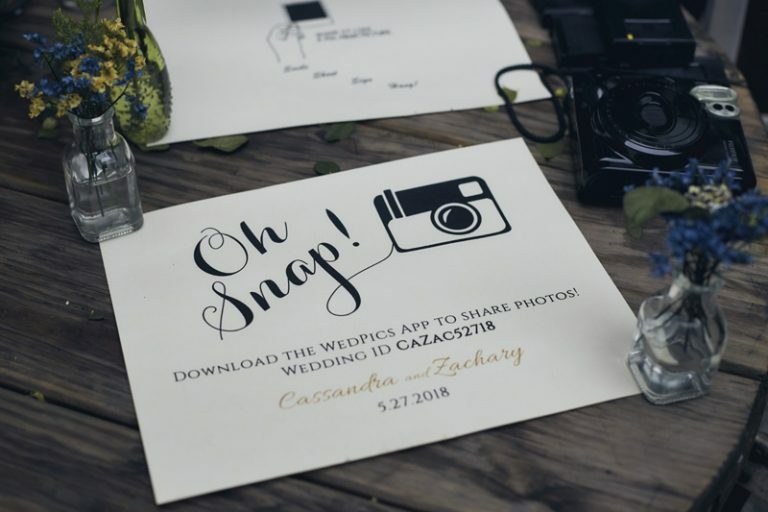 Thanks to popular sites like Yelp, Google and The Knot, getting the 411 on your photographer is only a click away. When searching for an affordable wedding photographer be sure to check out what other bride and grooms had to say about their experience with the photography studio. Also asking your venue for a list of their recommended photographers is always a great idea. Wedding venues deal with hundreds of photographers every weekend and have actually seen them in action. Another added bonus when choosing a photographer based on your venue’s recommendation is you know your photographer is familiar with the space and won’t have to waste time figuring out the best locations for your wedding photos. Our Brooklyn photography studio is highly recommended by some of the top NYC wedding venues and blogs and take great pride in building and maintaining our reputation! Added bonus; our team of photographers are pretty cool cats and get along with everyone! One of the best ways to keep your wedding photography package affordable is to customize your package based on your specific needs and budget. Many photographers offer pre made wedding photo packages that include a lot of things that you may not need that simply raise the cost of the package. That “free engagement shoot” isn’t really free when it’s already added into your wedding package. Our unique wedding package builder is completely transparent in pricing and allows you to see exactly how much each item is going to cost you. You can increase or decrease the amount of hours you need to save a few bucks, see how much a wedding album costs to add on and even add on videography. day of planner and officiant at an affordable price. Our pricing automatically updates as you add or subtract items and gives you a clear picture of your costs. No matter the costs, all our wedding photography packages include an online gallery of all your edited photos, a fun highlight page which is perfect for sharing on social media after the wedding and full rights to your photos. While we do provide you with a contract when you book one of our wedding photography packages you can trust that there is no “fine print” that you are going to miss that will run your costs up later on. 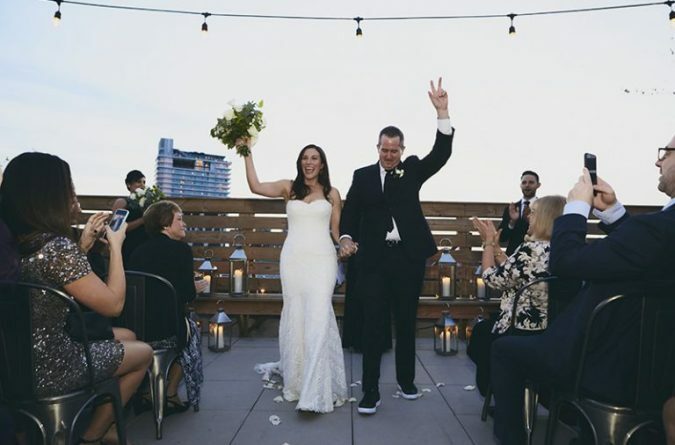 What you see is what you get when booking our wedding photo package. Lots of NYC photographers charge couples to print their photos after the wedding which can increase your final costs by hundreds of dollars, turning that once affordable photo package into an expensive one! Our wedding package includes full printing rights to your wedding photos with a link to download all your high resolution photos after the wedding. We will never charge you more to get your wedding photos after you book your package. 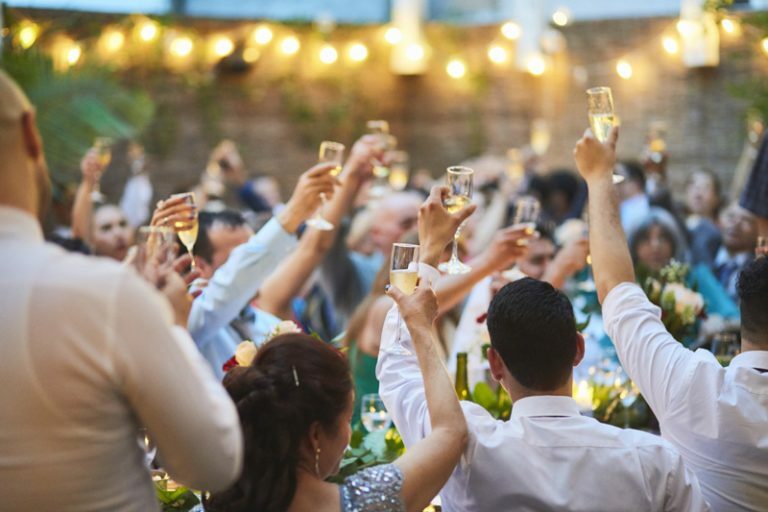 Unless of course the party is going so good you ask us to stay longer on the wedding day, but even our overtime costs are affordable and clearly outlined in our contract. How to elope in NYC!